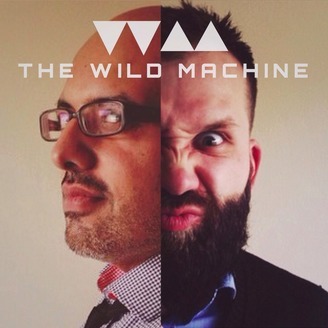 THE WILD MACHINE PODCAST | cinema + music + art _ Ayz & Martin, a couple of filmmaker friends from the 6ix (toronto / thewildmachine.com), get together twice a week and BS + Laugh about movies, music, creativity, and pretty much all of the things ever. A FLY-ON-THE-WALL Podcast that gives you a window into the conversations of two creative professionals and close friends as they discuss and laugh about filmmaking, directing, and making art in general. 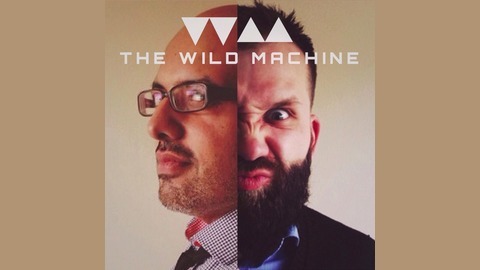 Also includes updates on thewildmachine.com's productions, including short + feature films, music, comics, and more. Sign up to the TWM NEWSLETTER for EXCLUSIVE CONTENT -- its easy peasy to unsubscribe and we promise not to SPAM (ew! ): http://thewildmachine.com/contact *all opinions expressed are for entertainment purposes only.